Christopher Kessler — Pellettieri Associates, Inc.
Chris received his Bachelors of Science in Landscape Architecture from the University of Massachusetts Amherst, where he graduated with honors and received the American Society of Landscape Architects (ASLA) Student Merit Award. He possesses his landscape architecture license in New Hampshire and is also CLARB member. 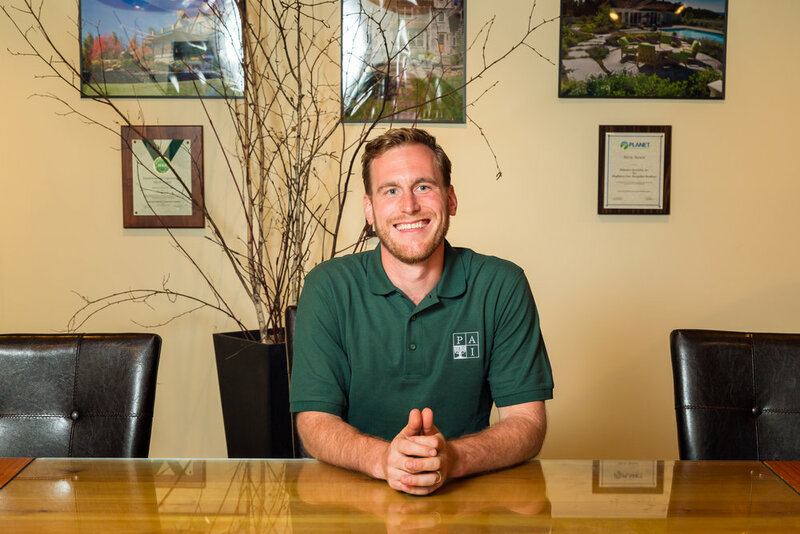 He is a Full Member of the American Society of Landscape Architects, a Regional Representative for the Granite State Landscape Architects (GSLA) and head of the GSLA Emerging Professionals Committee. Chris has over 10 years of landscape design & construction experience, with strong abilities in site design, computer graphics, construction supervision and horticulture. During his time with Pellettieri Associates he has become proficient in managing executive level residential properties, institutional design projects, successfully obtaining wetland & shoreland permits and developing community parks. Chris enjoys spending much of his time outside including biking, hiking, skiing and gardening.